A new edition of the iconic Fabric Compilation is out now. 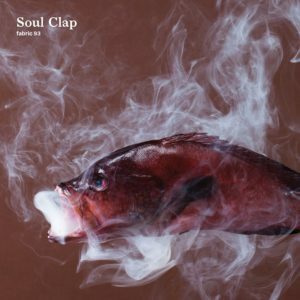 The 93rd edition features Soul clap Records & Crew Love Records captains Soul Clap. The Boston raised, NYC based DJ Duo has been releasing records for a decade now. Last year they released a self titled album in Crew Love Records packing in 11 tracks. The mix is a fusion of different genres and follows a funky house style as the foundation. The 70+ mins of mix contains tracks from David Marston, Anciet Deep, Barbara Tucker, Tom Targo, No Regular Play, Taylor Bense, Zackey Force Funk and many more. 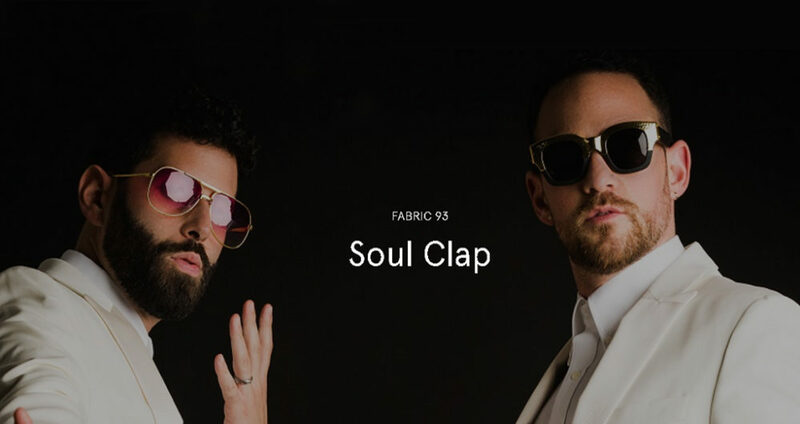 “While we break out of the 4×4 and explore different beats (from breaks to electro to funk to disco to afro) we always keep our feet planted firmly in house.” says Soul Clap. 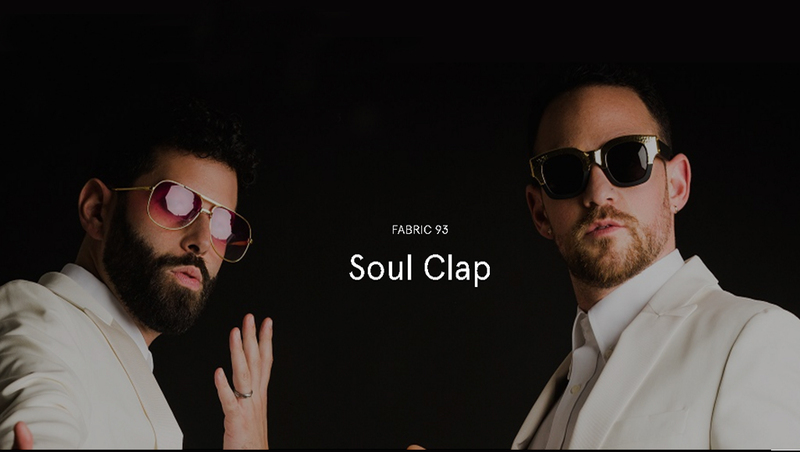 Soul Clap dedicated the compilation to their close friend Derren Smart who helped promote them and their sounds all over the world.